Conway area 3/2 starter home ready for you to bring your belongings. New carpet and paint, one car carport, laundry room, large fenced yard are some of the features of this wonderful home. 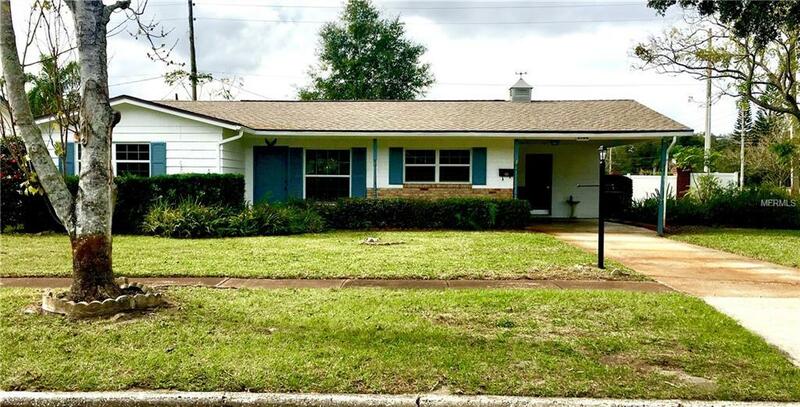 Home located 15 minutes from downtown and OIA, and 20 minutes from the theme parks and UCF. Come put your personal touches in this little gem.